When you strive to do something and fail, make a mistake, or have an accident, what do you tell yourself? If you are like me—and a lot of other people—you begin a tirade of negative self-talk. Our brains are wired to push us to do better and be better. So when we fail or don’t do something as well as we would like, our minds become filled with thoughts meant to push us to change. Or they direct us away from potentially difficult or disappointing situations. We tend to use negative language rather than positive language in these situations. However, those negative words do nothing at all to inspire us to a new level of success. Instead, they stop us from succeeding. Negative words do nothing at all to inspire us to a new level of success. Negative self-talk doesn’t merely make you feel bad. It can affect you in some harmful ways. Studies have linked negative self-talk with higher levels of stress and lower levels of self-esteem. This can lead to decreased motivation as well as greater feelings of helplessness. This type of critical inner dialogue also has been linked to depression. Stop Talking to Yourself that Way! 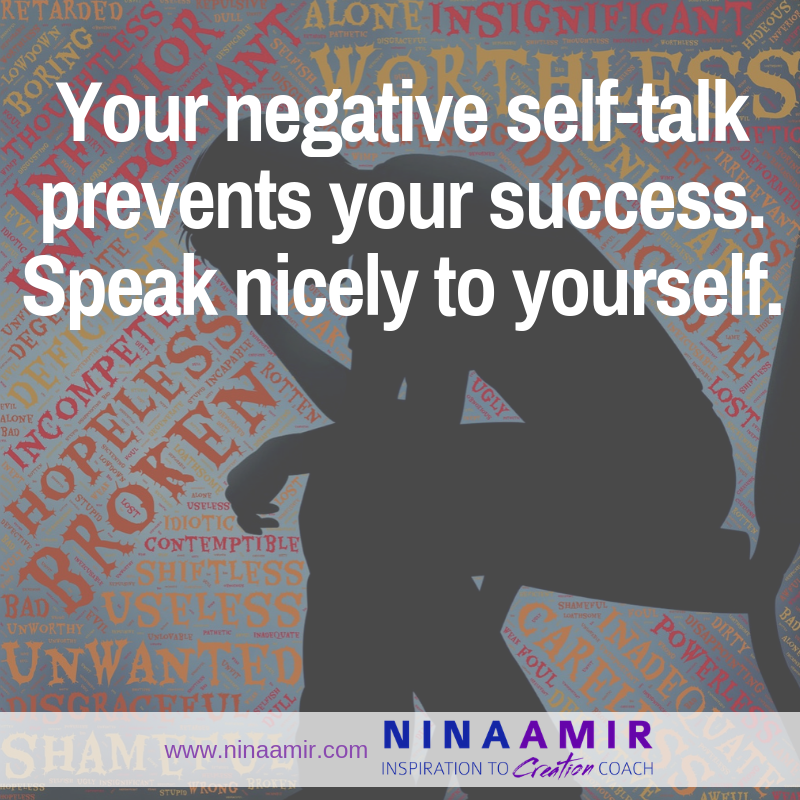 Learning to speak to yourself positively, therefore, offers a powerful way to improve your level of success. Change that internal dialogue to one that is kind and supportive. How do you that without shouting “Shut up!” at yourself every 10 minutes (or more)? First, become conscious of the negative dialogue going on in your head. Once you are more aware of it, you can begin to change what you tell yourself. More often than not, we tell ourselves stories that are not true. We’ve made them up based on an event or circumstance from the past. Our perception of something becomes our reality—but that reality isn’t based on any type of fact. To get out of that story, look at what really happened–someone said “X” or did “Y.” Then determine how you have decided to understand that event. What meaning did you give it? Then drop that… entirely. Stick only to the facts. Without your interpretation, you’ll have a stripped-down story. After a while, you’ll be able to speak to yourself kindly and encouragingly without having to bear the negative self-talk first. 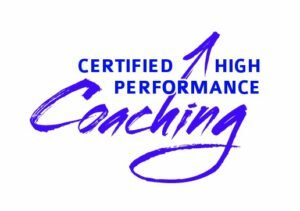 We mistakenly believe that if we aren’t hard on ourselves, we won’t strive for more success. But the negativity and harshness only deter us from trying or doing better. You’ll soon find that encouragement and kindness go a lot farther toward helping you succeed than discouragement and harshness. Speak to yourself the way you would want someone else to speak to you. Of course, you wouldn’t. So, don’t say it to yourself. Speak to yourself the way you would want someone else to speak to you. Then watch as you flourish and succeed. How do you stop your negative self-talk? Tell me in a comment below.